This startup is going to redefine commercial and housing construction. 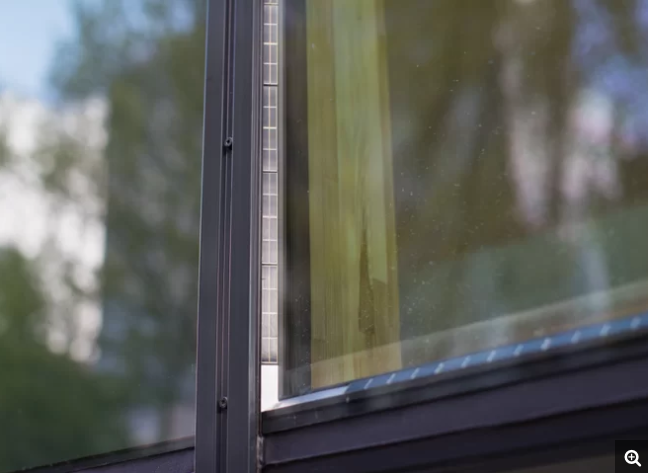 These Transparent, Solar Power-Generating Windows Are the World’s First was originally published by NBC Universal Media, LLC on July 6, 2017 byTereza Pultarova, Live Science. Copyright 2017 NBC Universal Media, LLC. All rights reserved.